As you’re saving and planning for retirement, you may be wondering a few things about your Social Security benefits. How much money will I receive each month? Will it be enough? It’s important to remember that Social Security was never meant to fund your entire retirement. It’s only meant to be a supplement to other retirement income, such as distributions from a pension or payments from an annuity. Still, Social Security may indeed be an important part of your overall budget in retirement. 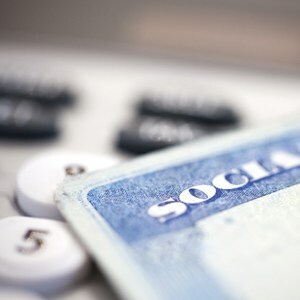 The Social Security Administration recently announced that benefits recipients will receive a 1.7 percent Cost of Living Adjustment (COLA) in 2015 (http://ssa.gov/news/cola/). Beginning in January, retirees who receive Social Security should see their checks increase slightly. The annual cost of living increases are meant to help retirees keep pace with inflation. 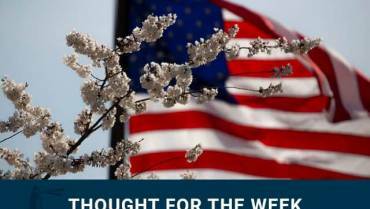 When you retire, you might be living on a fixed income, and yet the prices of food, gas, medical care, and other necessities may continue to increase as they always have. Increases in your Social Security benefits should help to somewhat offset the strain on your budget. Yet, many retirees may feel disappointed at this year’s 1.7 percent increase in benefits checks. Some may certainly feel that a 1.7 percent increase does not adequately reflect their increased expenditures on food and prescription medications over the past year. No matter how you feel about this year’s COLA, the news serves as an important reminder as you’re planning for retirement. Talk to your financial advisor about the affect of inflation upon your retirement income, keeping in mind that you may not be able to count on Social Security benefits increases to completely offset rising prices. Together you can formulate a plan to inflation-proof your retirement, so that you can enjoy the lifestyle you’ve worked so hard to achieve.